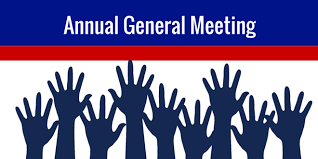 Notification of the forthcoming AGM is being emailed to all members today. To those without email, a hard copy has been put in the post. Please note the start time of 20:00.